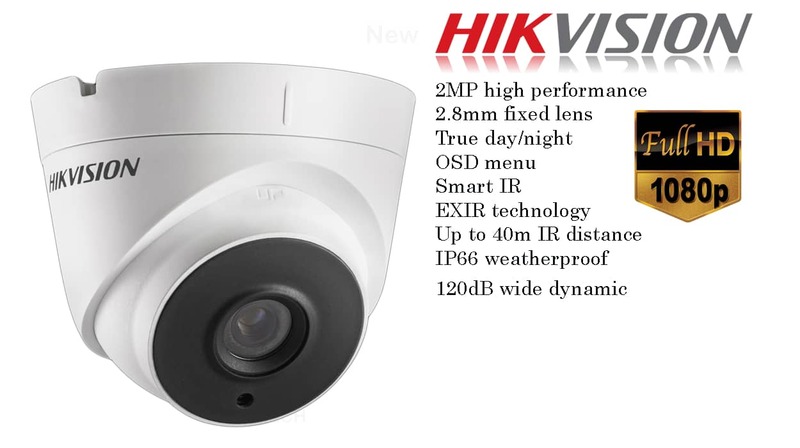 Our Hikvision Camera Price List. 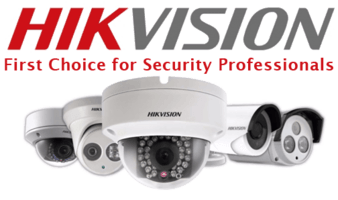 So who are Hikvision? 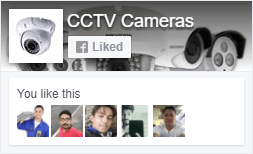 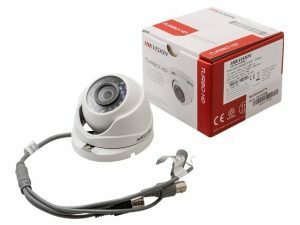 they are a well-known brand in CCTV cameras. 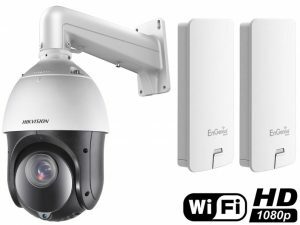 As far as CCTV cameras go Hikvision is known as the brand leader. 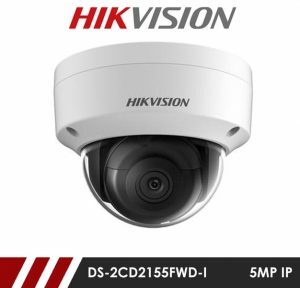 The Hikvision brand which has given a lot of new products in the market. 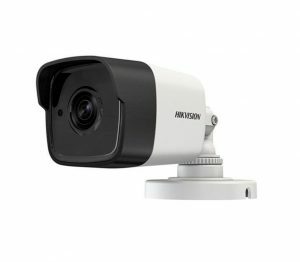 The price of Hikvision camera is also very competitive when compared with other well-known brands. 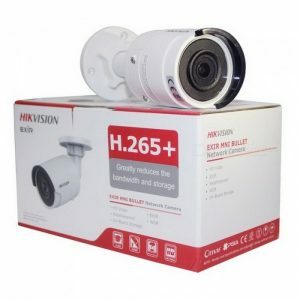 When people looking for a quality product always go with Hikvision brand. 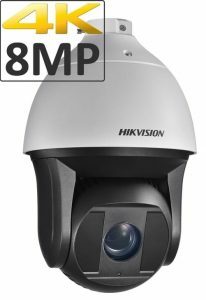 Hikvision camera prices are very low. 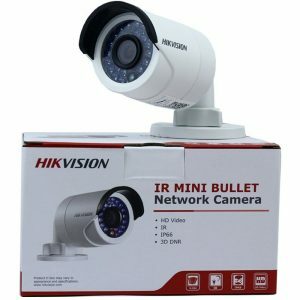 We can provide you Hikvision CCTV price list with complete details. 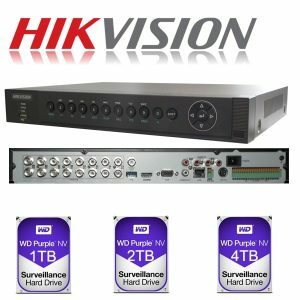 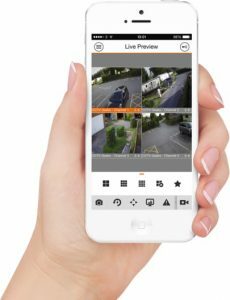 Hikvision, the global leader of CCTV surveillance solutions have launched their new HiWatch range of CCTV units. 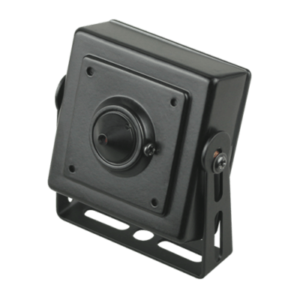 The HiWatch series is aimed towards small to medium sized installations and are perfect to be self-installed at homes or offices. 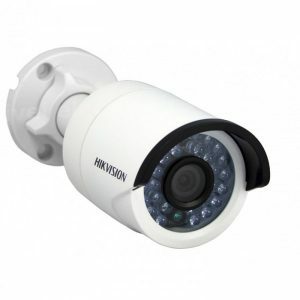 The HiWatch products are cost-effective and provide high-quality monitoring. 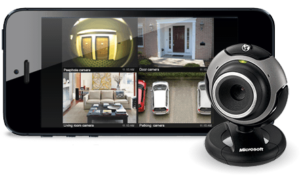 For more information follow the link below.